What is a Podcast? What is a travel podcast? 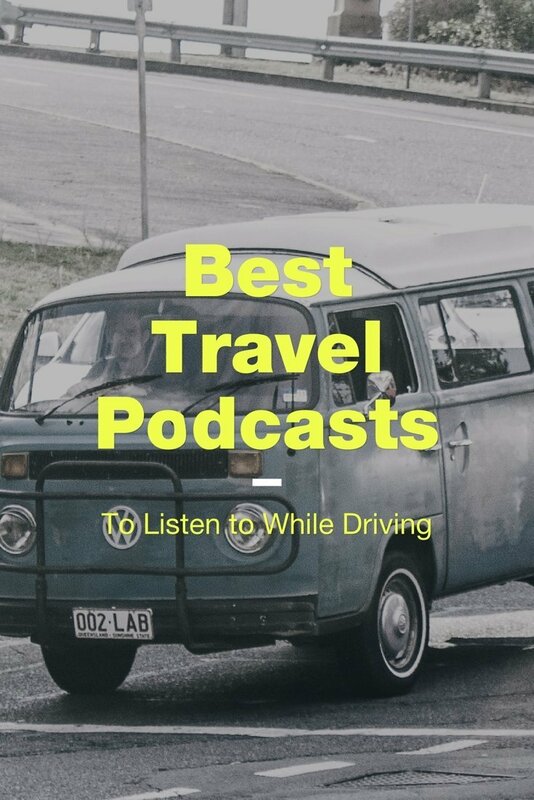 What are some of the best travel podcasts to listen to while driving? And why should you listen to The Thoughtful Travel Podcast? So what is a podcast exactly? Why is it different to say a radio show? How do you listen to a podcast? I think this quote from Yaro Starak gives a quick and succinct explanation. I love being asked to chat on travel podcasts, or any podcasts for that matter, and for the last two summer seasons I’ve also had a weekly guest slot on radio : The Weekender with Harvey Deegan on Radio 6PR. I can’t stand the sound of my own voice! I imagine that I sound well modulated, not too high in note, and quietly confident. Anyway that’s what ‘I think’. What I hear on a podcast is a high pitched banshee wailing like some kind of crusty old English matriarch in a great hurry to get finished. And my voice sounds so high – high enough to break a glass at top C.
Where in heaven’s name did that voice come from? It’s not mine. It’s not me. Honest it’s not. 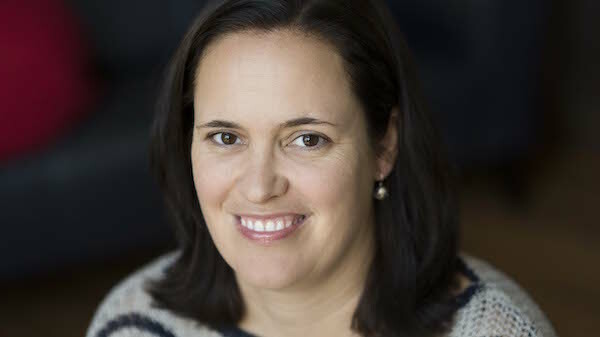 Then I listen to Amanda Kendle, host of the wonderful travel podcast, ‘The Thoughtful Travel Podcast’, and she sounds all husky and sotto voce. All beautifully modulated, with a voice that’s kind of like thick whipped cream, with a glorious Australian accent suggesting the excitement of a new world and travel adventures in bright sunshine on wide open plains. Not only that but Amanda is so quietly and understatedly smart. She gets stuff. Then she talks about it and makes sense of things in a philosophical way. No mad mass tourism ‘Top 10 Things to do in‘ topics for Amanda. No, she gets to the heart of things. And for me this is such a relief from all the noise in the travel blogosphere. Amanda asked me some incisive questions, which I tried to answer in my babbling, here and there kind of way. You know finding a diamond nugget to chat about here, not finding the right word there, and then going completely off track in some places and wondering where in hell I was heading to while talking nineteen to the dozen just hoping it would all come back to me. So why am I promoting my three podcast chats with Amanda in this post? Well, because I’m really really suggesting you should subscribe to her show and listen on a regular basis. 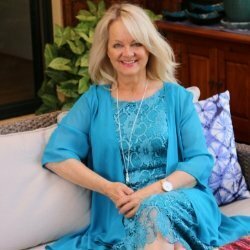 She attracts fabulously interesting interviewees each week who have some amazing stories. Amanda has just aired her 100th show, plus she now has regular sponsors too. Amazing – and to think we both went to the same ‘How to start a Podcast Workshop’ a couple of years ago. Anyway, if you’d like to make a judgement call on my voice, I’m interviewed in the three podcasts below – oh, and make sure you subscribe to The Thoughtful Traveller on iTunes for all the episodes won’t you? The Thoughtful Travel Podcast with Amanda Kendle is a show for travel lovers. Each episode is packed with travel stories from fellow travel addicts on topics like using foreign languages, meeting the locals, getting lost and what we learn from our travels. 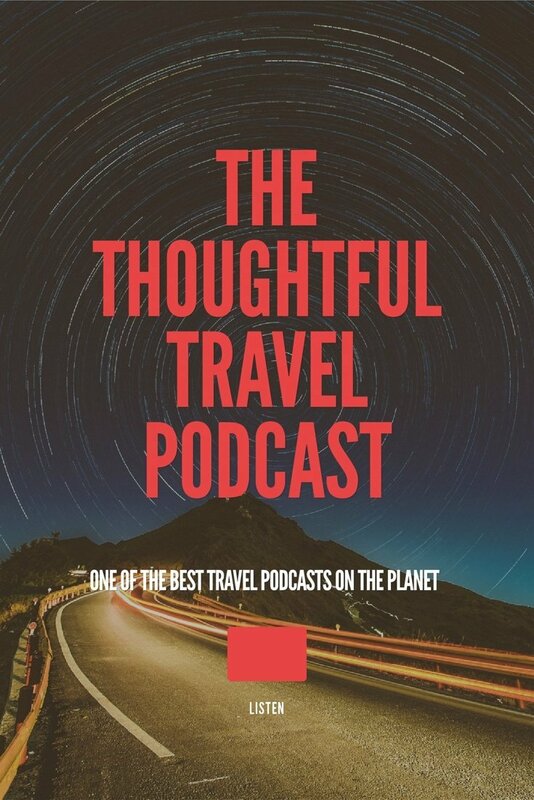 ” I launched The Thoughtful Travel Podcast in March 2016, and it’s a show for travel lovers of all kinds who want to hear stories from fellow travel addicts on topics like meeting the locals, getting lost, what we learn on our travels, slow travel and memorable travel moments. 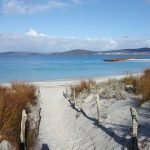 Each episode, I chat with two or three different travellers – bloggers, photographers, authors, artists, and more – and they tell tales of their travels related to the episode’s topic.” Amanda Kendle. Amanda’s travel blog Not A Ballerina hosts the show notes for each episode and is one of the best podcast websites I’ve found for thoughtful travel stories. For me there’s nothing better than dreaming about travel when I’m doing boring things like ironing or driving long distances on the highway. 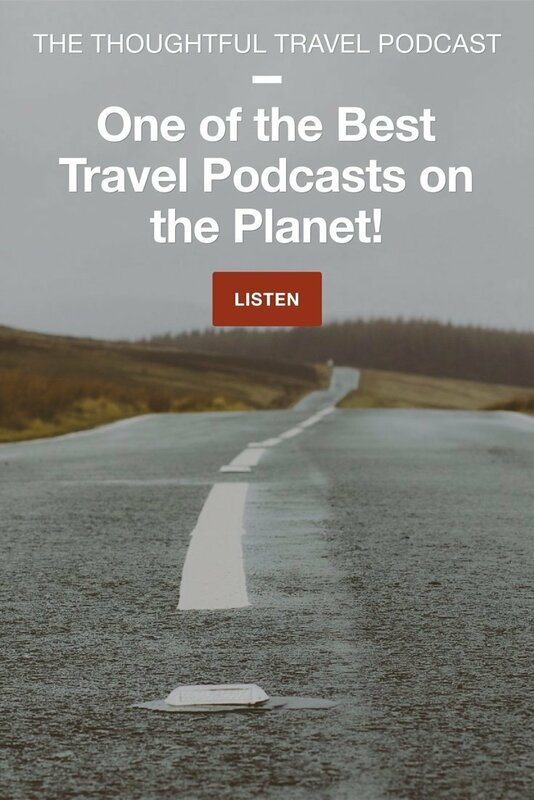 If you’re looking for some great tips and travel inspiration, you might enjoy listening to some of the best travel podcasts I’ve found, listed below. 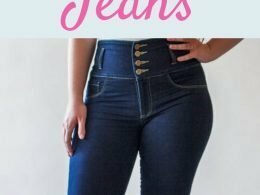 Do you enjoy listening to podcasts? Which podcasts to you listen to? 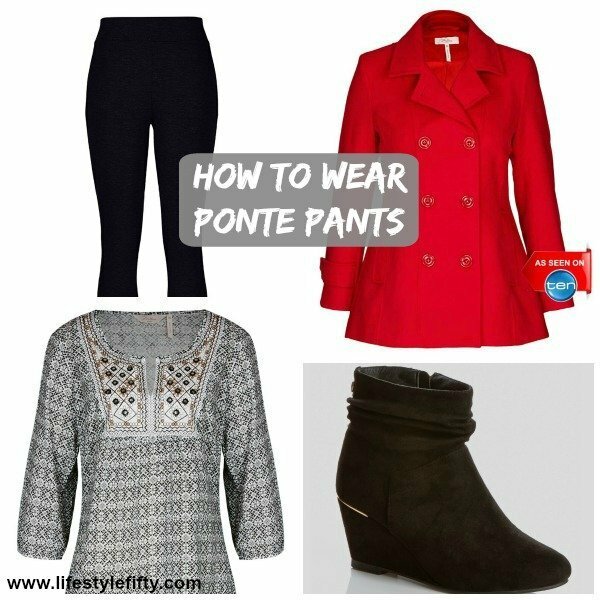 Pin This Post – Happy Pinning! What age is elderly? What age is Mature? 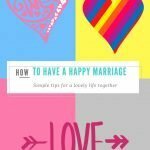 Thoughtful Thursday – How to Help Someone Today. I love listening to podcasts especially on long walks. I love hearing authors talk about their books and fitness podcasts mostly. Looking forward to checking out this travel podcast. Thanks for the tip. I must confess that I have never listened to a Podcast until this minute when I listened to your interview describing some of the delights of Western Australia. And top of your list was the Kimberley, which is also on the top of my list, and to which I would really love to go back to again and explore some more. And Jo you don’t sound like a banshee! I don’t think we ever like the sound of our voice when we hear it. Pinning to my #MLSTL board for future reference! Lol! Thanks Jan (gorgeous women too!) I’ve become a great podcast listener and actually look forward to my ironing pile getting to a decent 45 minute size! Hi Christie, oh going to put that on my list 🙂 Thank you! I don’t listen to podcasts or any type of recordings. I know a blog I like and used to follow went to all recordings and I stopped following. I just like to read things. I know what you mean Victoria. Thanks Patrick 🙂 HOpe you find some good ones. You definitely sound more “English” on the podcast than you do IRL – but I wouldn’t go as far as crusty old Matriach – maybe more Mary Poppins?? 🙂 Anyway, I think it’s wonderful that you have so many life experiences to be interviewed about and that you step out of your comfort zone every week for 6PR. I’ve done a couple of Power Point videos for the blog where I’ve spoken and I grit my teeth when I hear my Aussie Ocker accent come through. It’s funny how we’re always our own worst critics! Hi Leanne, thank you 🙂 It’s true we are our worst critics – I wonder if we heard our voice more if we’d be okay with it over the long term? Thanks Sue, and yes do start listening to podcasts – especially if you have ironing to do! Now I want to go jump in the car and just…GO! Hi Trisha. What a good idea!! I haven’t got into podcasts but these travel ones might be the ones to get me going – they sound really interesting. Will look up your radio gig. And I know what you mean about hearing your own voice. I too am horrified when I hear myself on video. Who is that crazed cockatoo? I will have to listen to some travel podcasts now! I have listened to a few podcasts here and there, just discovered Emily P. Freeman, she is lovely. Thanks so much for posting about this! I love podcasts and listen to them in the car. I never thought about travel podcasts! I mostly listed to entrepreneurial things or personal development. I like the idea of putting some travel podcasts in the mix. Thanks for the list. I found you on MLSTL. Women Over 50 Tell their Stories. 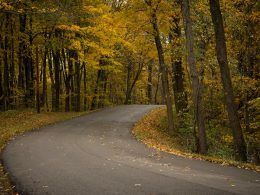 The Long and Winding Road to Blogging. 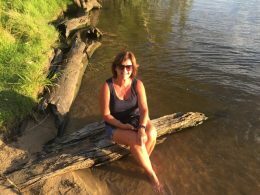 Guest writer Jan Wild discusses today how she began blogging later in life, and why blogging means so much to her.